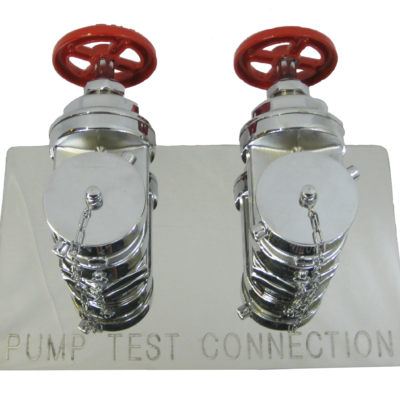 Fire Pump Test Connections provide a means to test fire pump flow rate. Number of outlets contingent upon rated G.P.M. of fire pump.